The yearly list of the 100 best selling games on Steam for 2018 as measured by gross revenue has been posted and as usual, a handful MMORPGs have been included. They are the games that made the most revenue on the platform this year. The list is categorized into tiers of Platinum, Gold, Silver, and Bronze. Likely due to the Summerset expansion in June and Murkmire/Wolfhunter content, The Elder Scrolls Online climbed from last year’s Gold tier ranking to this year’s Platinum tier, the highest level on the list. 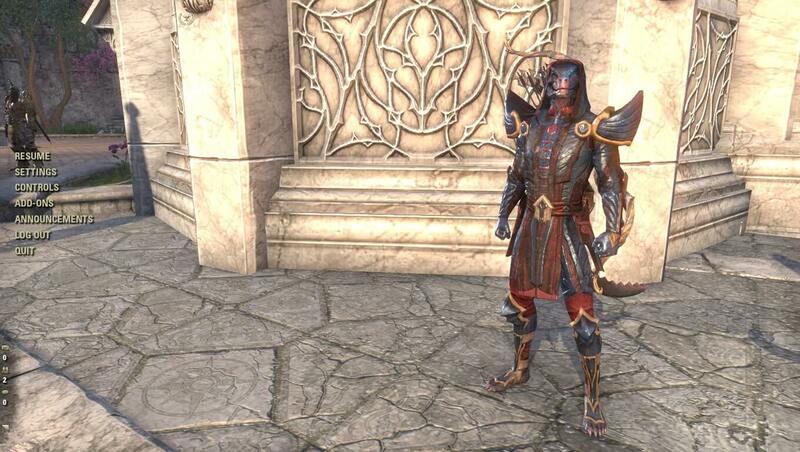 ESO is joined by Warframe in the Platinum tier. 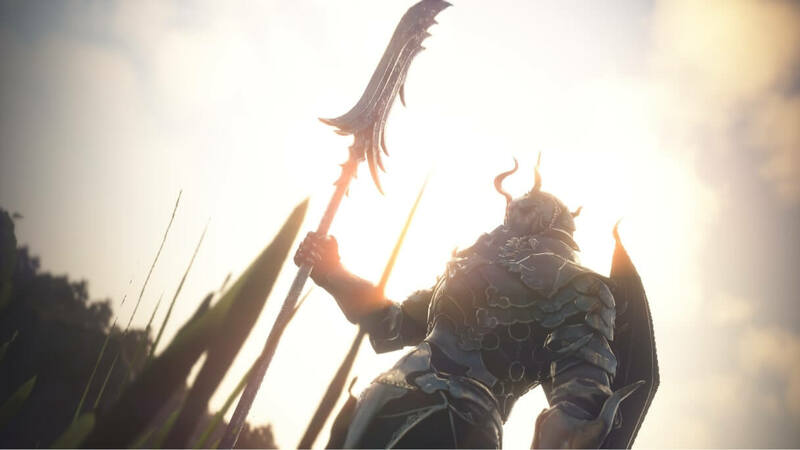 In today’s Producer’s Letter, Neowiz announced that Bless Online‘s Steam version will finally receive the Mystic as a new addition to the class roster in the first half of 2019. The healer class will be the only other healer option besides from the already playable Paladin. The mystic will act as a healer and support that focuses around HoT’s (Heal over Time) and DoT (Damage over Time). Bless Online‘s latest update has brought more end-game content by adding the brand new Ruber Ossuary dungeon. The five-person party dungeon is for Level 50 players only and can be entered once per day. Two new DLC packs have been released that offer Looting Pets, Lumena (premium currency), Inventory Expansion Tickets, consumables, skins, and more. The new DLC packs are currently discounted for Black Friday sales. On top of that, three new looting pets (The Mirror Ball Watcher, Dragon Sprite, and the Revenant Commander Nale) will now be available for purchase in the Special Currency Shop. Self-published by Neowiz, Bless Online will exit its early access phase and officially launch as a free-to-play game on Steam on October 23rd. Those who have purchased Bless Online’s early access will receive rewards for their patronage that includes 90 day to lifetime-long premium membership subscriptions, exclusive mount skins, costume skins and more. A new major content update has also been recently introduced that brings the new 10-man Patala Raid dungeon, new enemies and more. Halloween-themed costumes have been added along with Halloween in-game events where players are asked to defeat pumpkin-headed enemies and collect candies in exchange for rewards. For more information, visit the official Bless Online Steam page. Bless Online servers have recently had a large rollback that reset all progress made from 1AM PDT, September 20th through 7:40 PM PDT of the same day. The reason behind the roll back was apparently some unexpected urgent issues that were caused by the latest content patch, the 2.1.0.1 update. As part of The Bless Team’s apology, all players that have logged into Bless Online will be provided with compensation items such as Lumena, Premium Buff, Combat Points, Dungeon Points, Reign Points and Gold. Bless Online has released the latest content update called ‘The Rift of Space and Time’ which introduces two new activities for advanced players to take part in. The Rift of Space and Time is a defense type of content where small groups of level 45 players fight to defend a relic from waves of enemy monsters. The Random Dungeon feature has also been added which allows players to gain additional daily rewards by queuing to beat a random dungeon. During Gamescom 2018, Bandai Namco revealed a new upcoming MMORPG that is set to release in 2019 for Xbox One called Bless Unleashed. Not to be confused with Neowiz’s recently launched PC MMORPG Bless Online which runs on the Unreal Engine 3, Bless Unleashed will utilize the more stable Unreal Engine 4. While the two games are unique, they share the same IP. They will share many aspects like world, environmental themes, lore and creatures. Bless Unleashed will feature a combo-driven combat, a vibrant persistent world, player customization, co-op modes and competitive PvP. Players will be able to choose from five character classes.